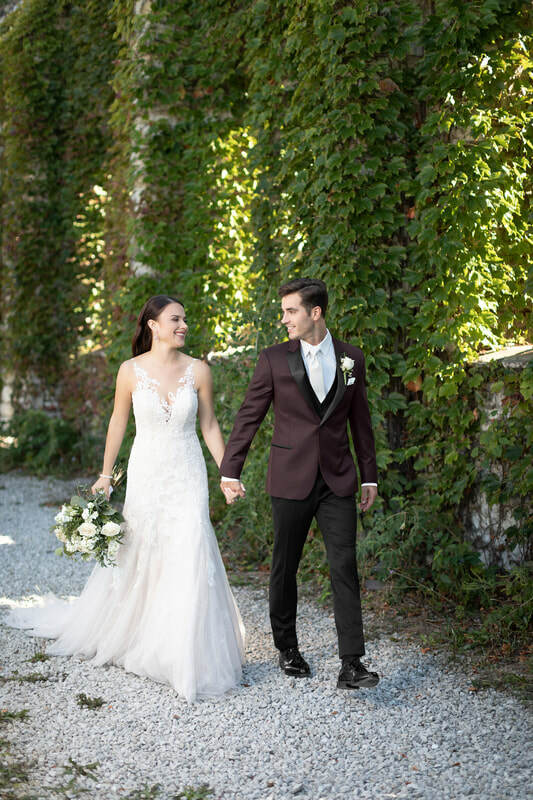 white & ivory or fashion forward greys, tans and blues along with hundreds of vest and tie color combinations, our formal wear experts will find the perfect match for your wedding or prom... no matter what the girls are wearing. Just need to rent separates such as shirts, vests & ties or any other items we can do that too! Did you know we also have for purchase colorful suspenders, socks and plaid bow ties! Masonic Tuxedos available for purchase. The Groom's tux or suit is FREE with a party of six (including the groom).